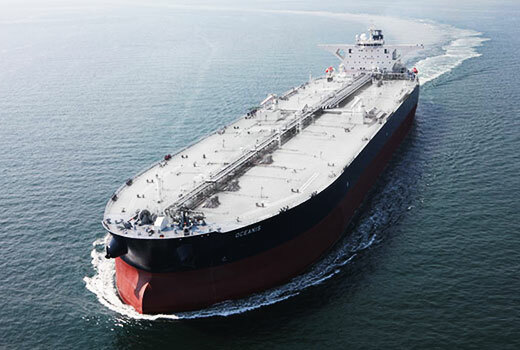 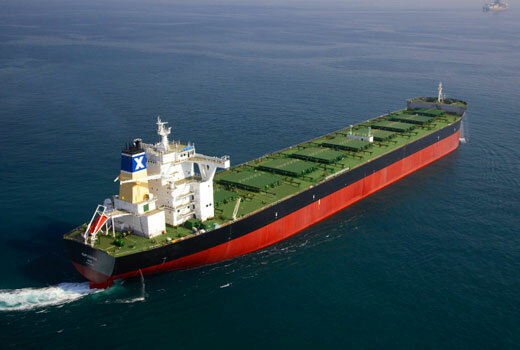 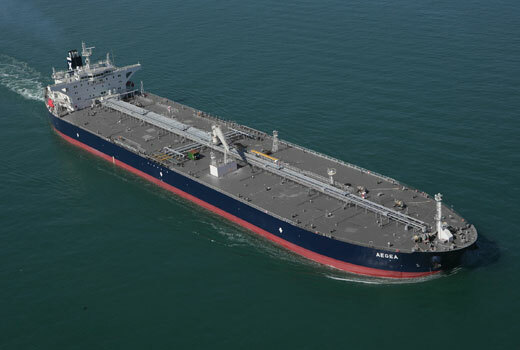 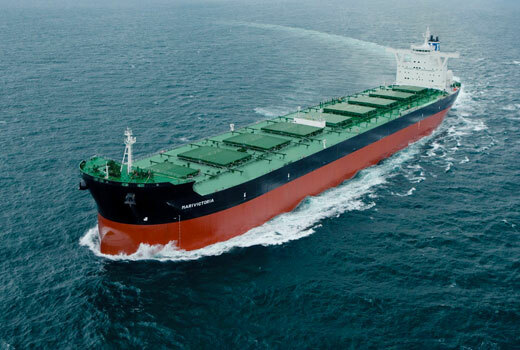 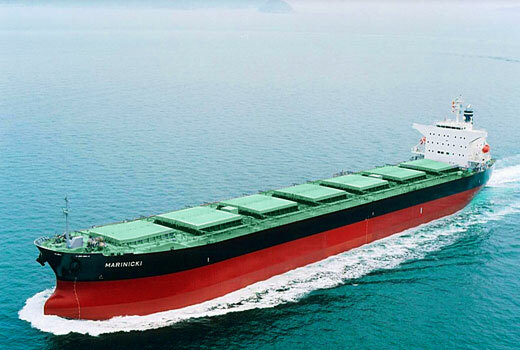 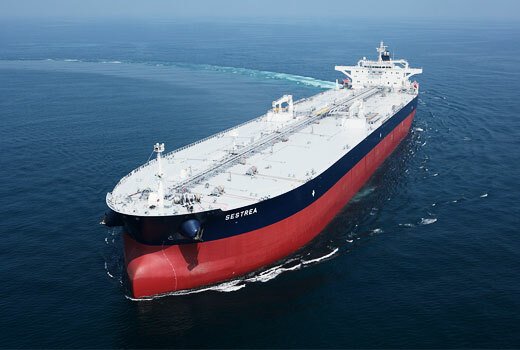 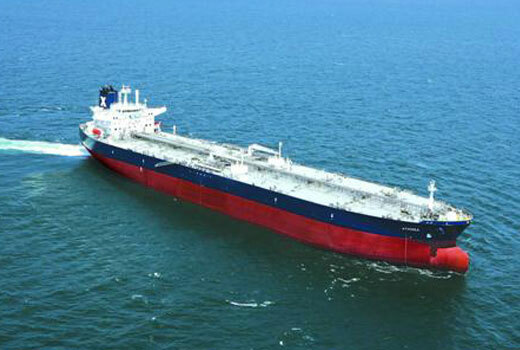 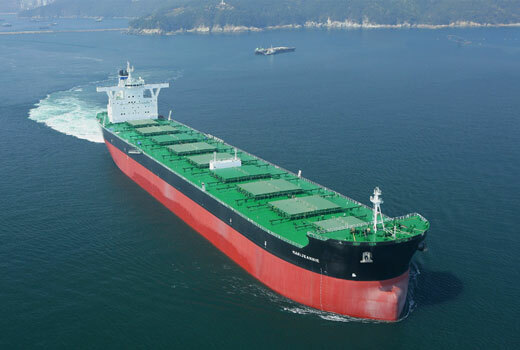 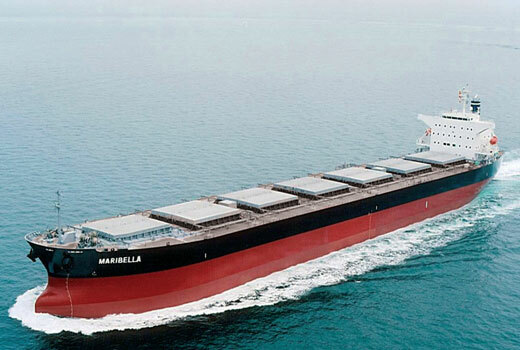 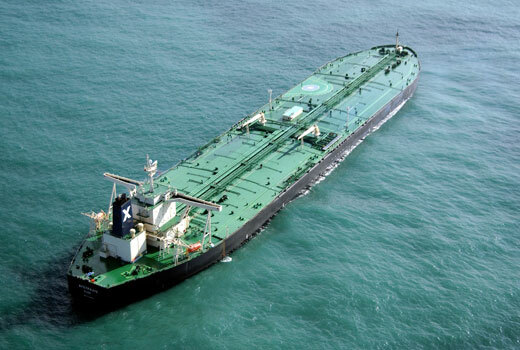 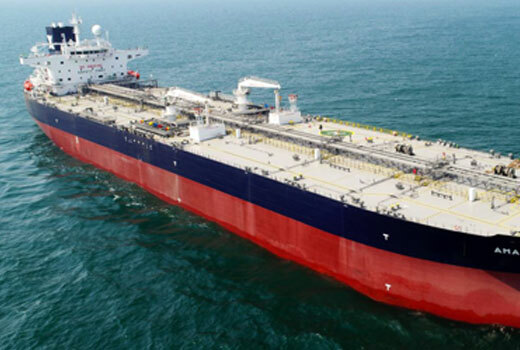 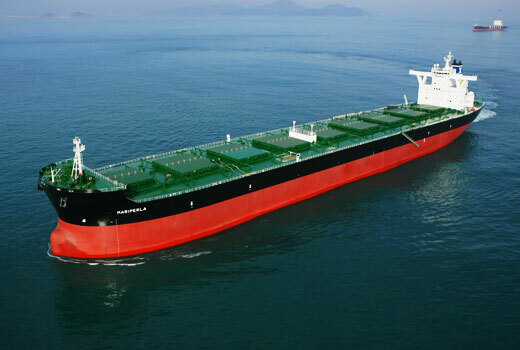 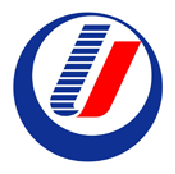 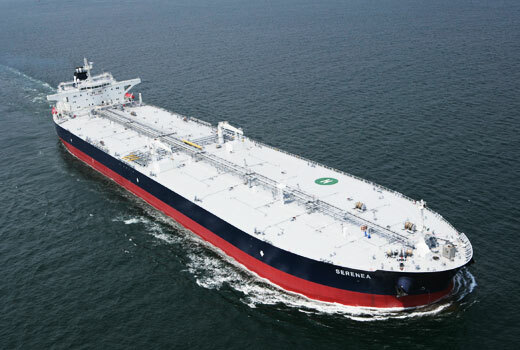 We specialize in the management and operation of oil & chemical tankers as well as bulk carriers. 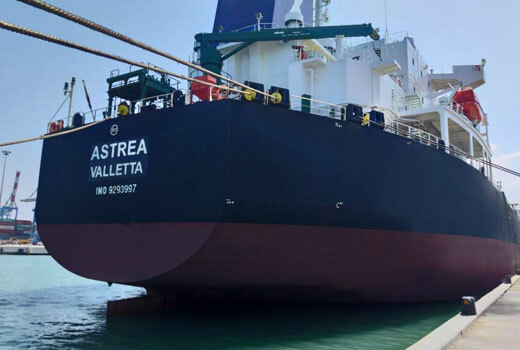 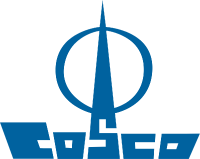 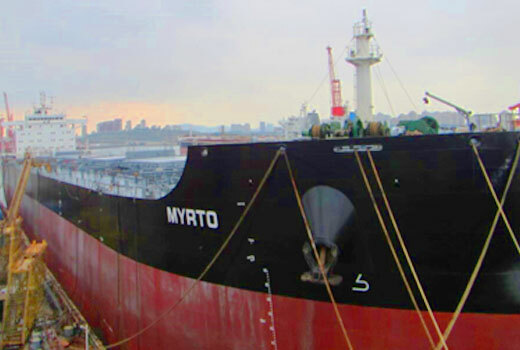 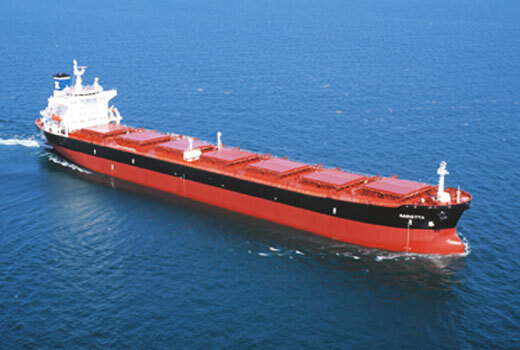 The vessels are owned by individual companies and managed from Piraeus Head Office. 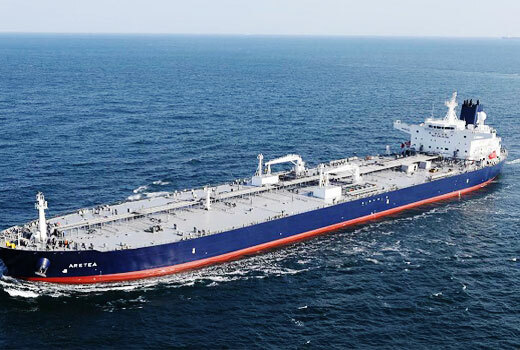 Chandris the last 20 years have built more than 20 ships of various types and sizes such as Panamax, Aframax, Suezmax & Vlcc. 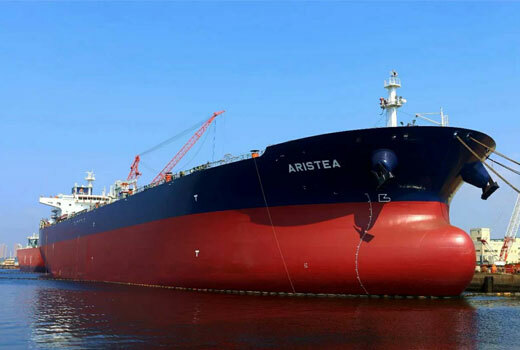 These newbuilding projects are contracted to premium recognized quality shipyards.